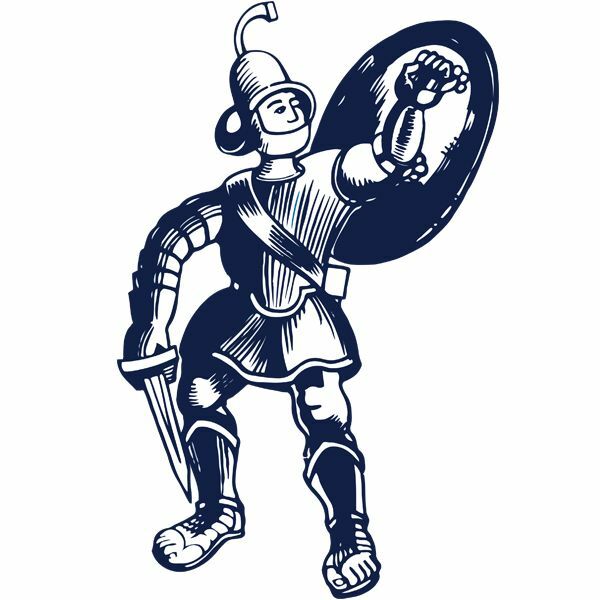 Debutant Jonathan Wafula’s 79th minute strike earned Matlock all three points and their sixth home win on the bounce in league and cup in a hard fought battle in the rain at the Proctor Cars Stadium on Saturday. Earlier Luke Hinsley had given the Gladiators a 27th minute lead which Niall Cowperthwaite cancelled out seven minutes later with Town’s Marcus Marshall missing from the penalty spot nine minutes into the second half. Workington, second bottom and without an away league win all season having collected only two points on their travels, looked a far better side than that record would suggest and might feel that they did enough for a share of the points. But resilience was again the key behind the Matlock win, defending well in the monsoon like weather and having Ross Durrant again in top form behind them. Wafula came in for Jamie Jackson out on the right and Hinsley started in place of Craig Westcarr who had toothache but was named as a substitute. Michael Hollingsworth and skipper Adam Yates were recalled in place of Brad Beatson and the injured Tom Davie with Durrant coming in for Jordan Pierrepont..
Matlock made a bright start with Wafula prominent on the right, taking on and beating Reds left back Gari Rowntree in one fine break which saw his teasing cross cut out. But the visitors also looked lively with Durrant holding a shot from Jordan Holt before diving to his right to push away a strike from distance by Cowperthwaite. Cleveland Taylor fired over from twenty yards after a corner on the right had been played short and Hinsley nearly fashioned himself a goal as he stepped in front of Reds custodian Arran Taylor but on the turn, knocked his shot wide. But HINSLEY was on the mark ten minutes later in a wonderful flowing move which saw Craig King thread a beautiful pass out to the overlapping Lee Beevers who delivered a peach of a low cross for Hinsley to fire home from ten yards. The lead though lasted seven minutes as Matlock did not effectively clear a Connor Tinnion free kick and Kyle May won the ball in the air to knock forward for COWPERTHWAITE to shoot fiercely home. Workington scrambled a King cross away from danger as half time arrived with the scoresheet looking just about right. Matlock came out of the traps the quicker in the second half although the Cumbrians would be disappointed with a free kick from the usually reliable Tinnion that flew yards over the Town End goal and into the neighbouring garage property. Referee Kenwyn Hughes mystified most in the ground with a number of decisions and Workington nearly paid twice as from a wrongly awarded corner, Dwayne Wiley fired wide from fifteen yards in the 50th minute before he ruled that May had impeded King to award a generous looking penalty. May and Smith were both booked for arguing and after Marshall had skied his spot kick over the bar in what seemed akin to a rugby conversion, Rowntree followed them into the book for having his say. 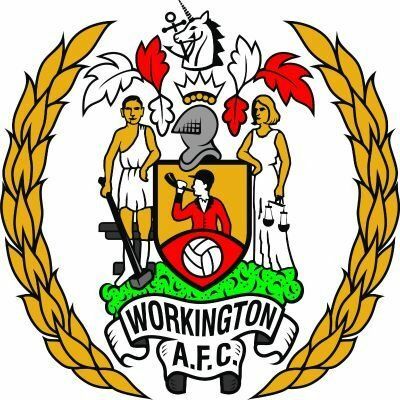 The decisions seemed to inspire Workington who responded aggressively, forcing three successive corners before Durrant produced an excellent diving save to knock away Scott Allison’s low shot. Durrant was down quickly to claw away a low effort from Kieran Maguire as Workington looked for that yet elusive first away league win of the season. But their hearts were broken when a combination of Wiley and Hinsley nodded down a King corner for WAFULA to shoot gleefully past Taylor. Soon afterwards Matlock broke at pace and substitute Westcarr saw his shot blocked by Taylor before with a minute to go, another swift foray forwards by the hosts saw Westcarr just inches away from turning in Taylor’s driven centre from the right. Workington’s last chance came from a wayward strike from Cowperthwaite as Matlock saw the game out to provide the perfect anecdote to their painful afternoon at South Shields in their last league outing seven days earlier.